Autolaser and Far East Movement are back under the guise of Coolwater Set, bringing a fresh new tune with gleaming vocals from Whitney Phillips and grimy lines from Problem. It’s the exact kind of song that you’d play while driving along the California foreshore on a sunny Sunday, driving without a care in the world. 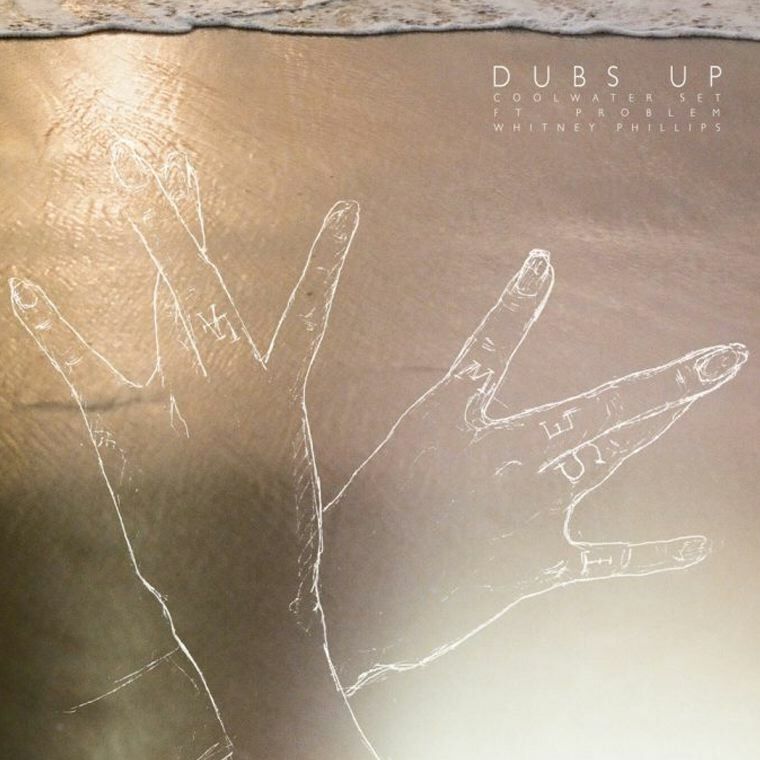 Dub’s Up conforms to Coolwater Set’s style almost flawlessly: a bit of Future Bass with west coast vibes. It’s the second song off their upcoming The Coast EP, so keep your eyes peeled for more releases and get ready for what is sure to be a great debut EP!